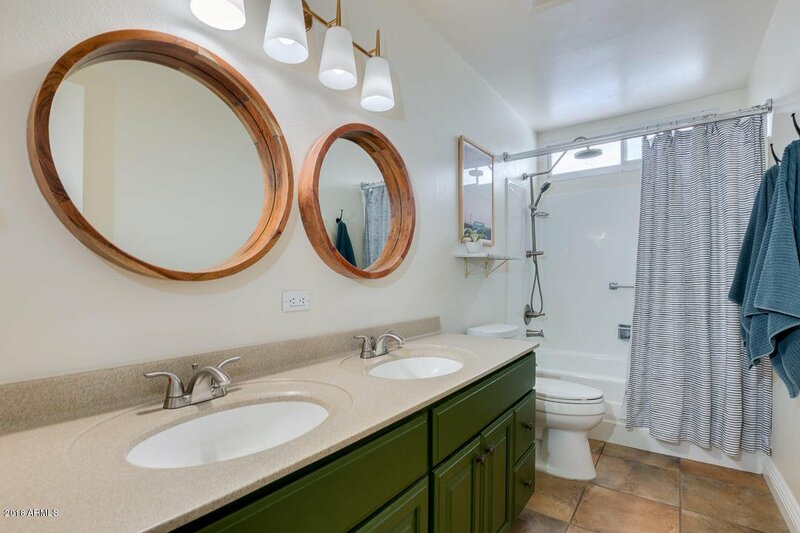 LOCATION ,LOCATION,LOCATION ! 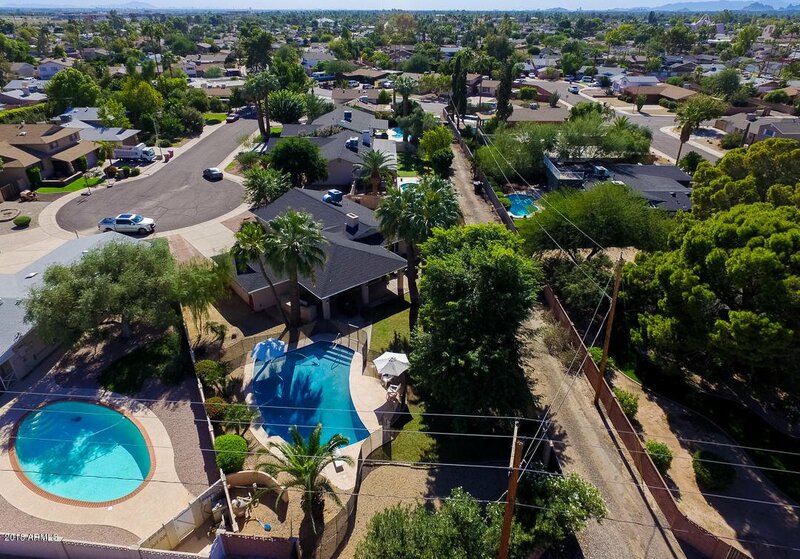 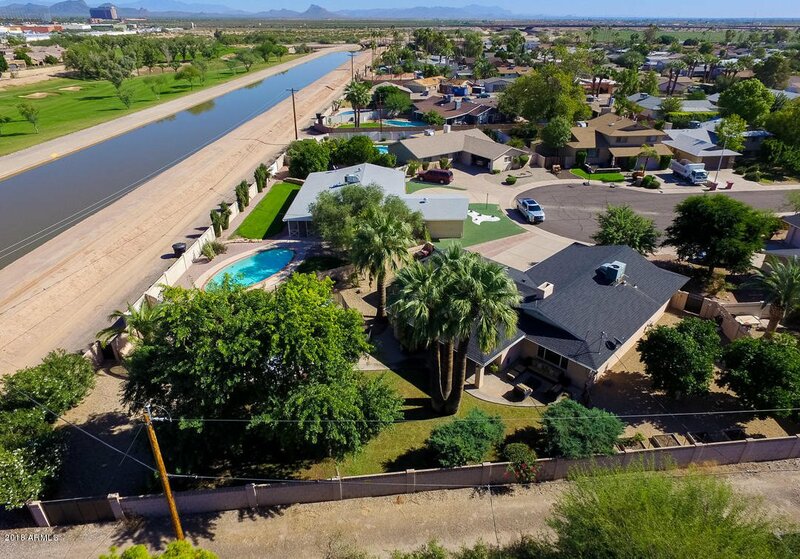 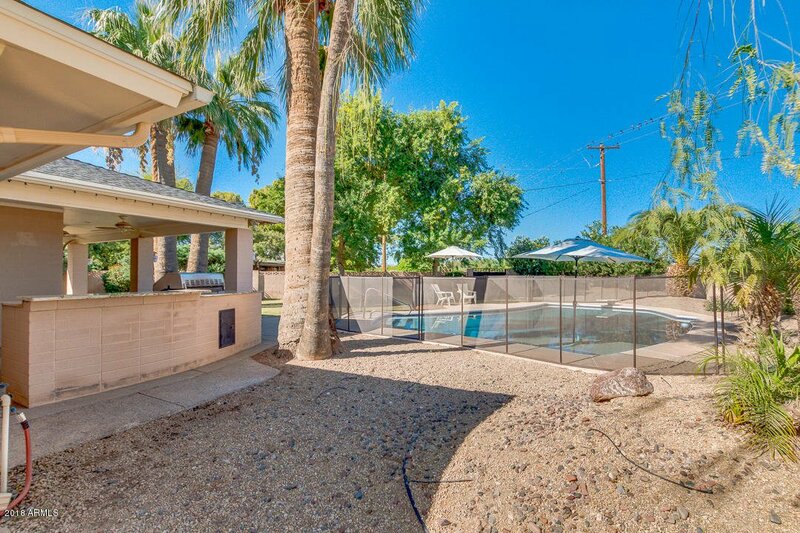 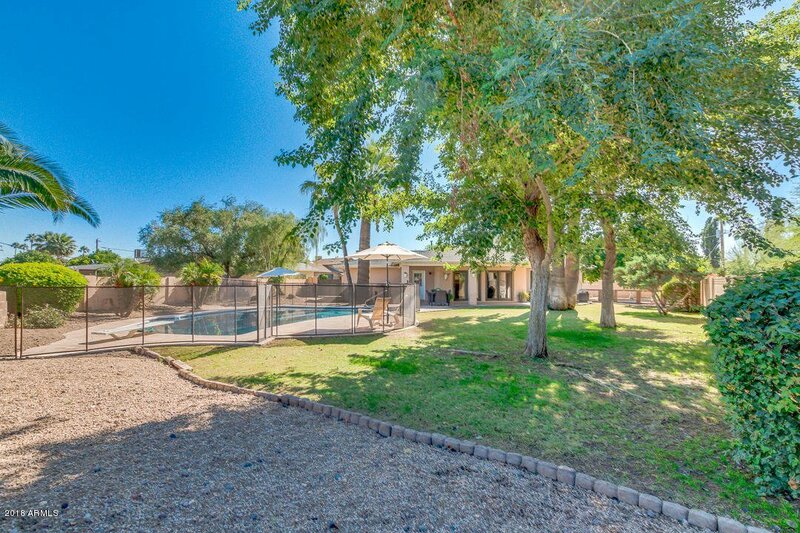 EXTRA LARGE YARD WITH SPARKLING POOL! 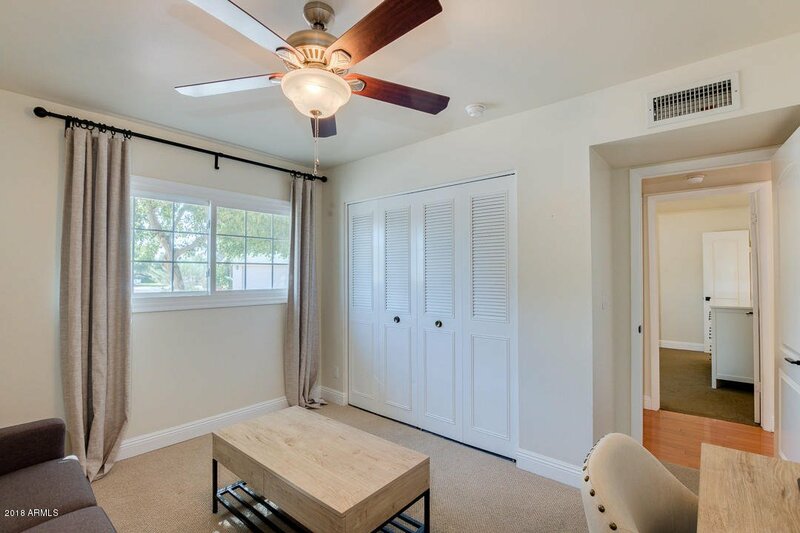 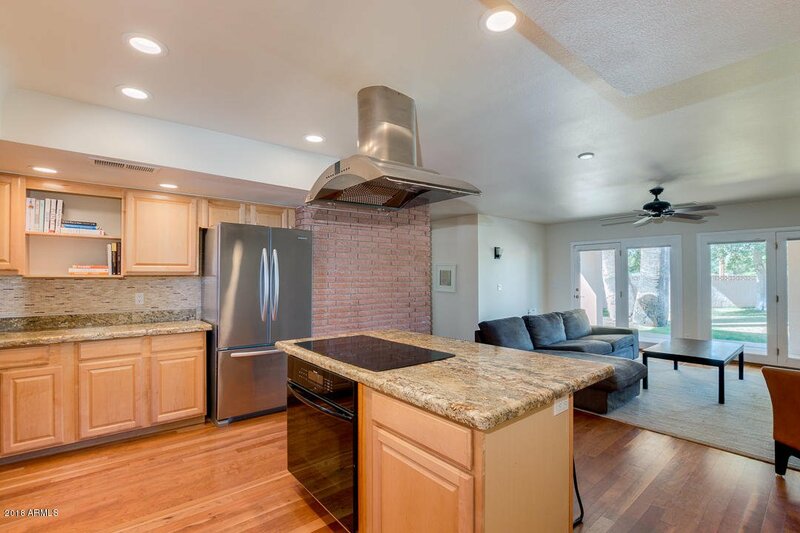 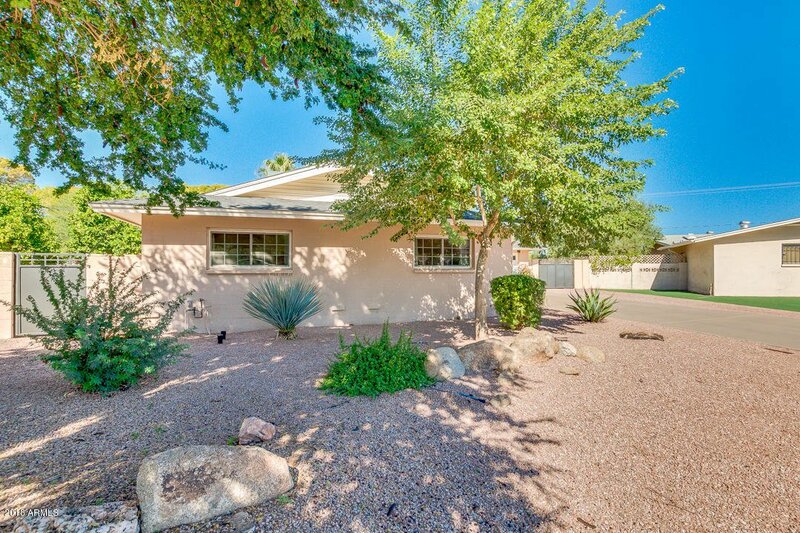 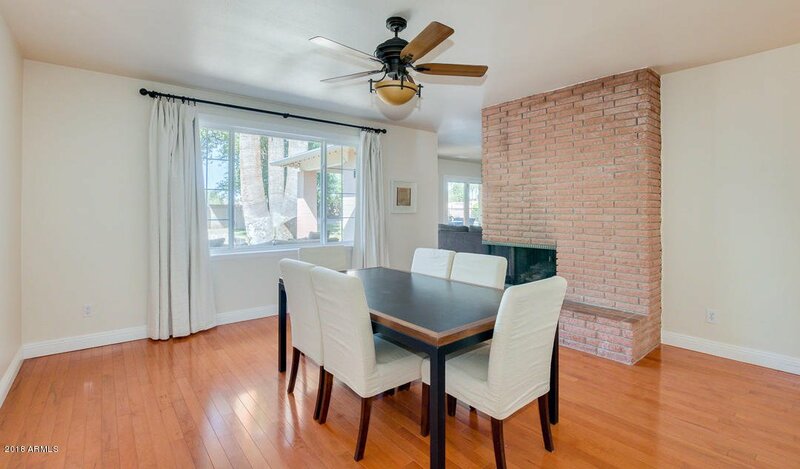 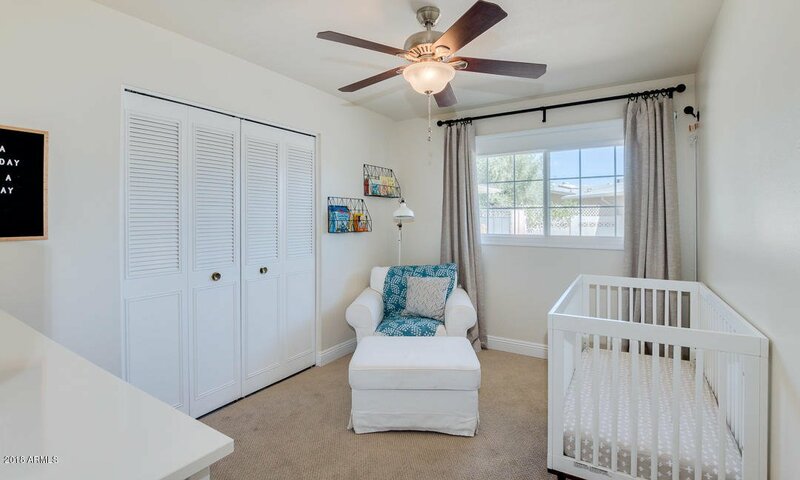 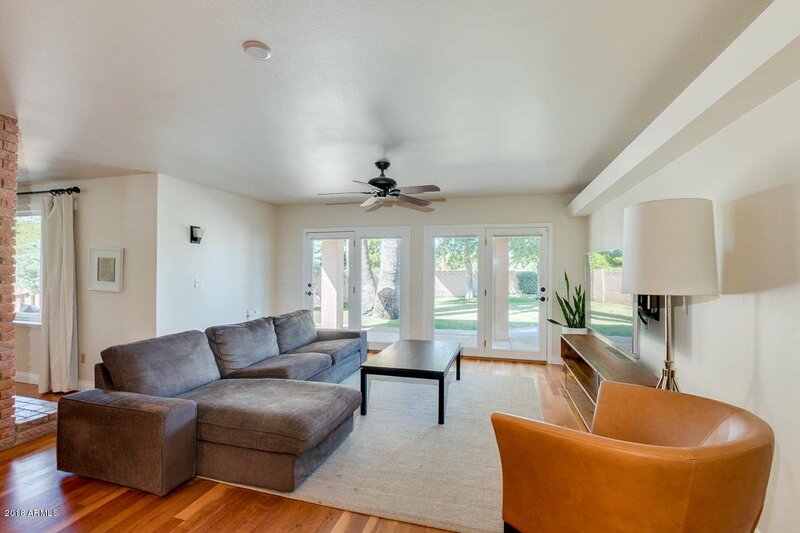 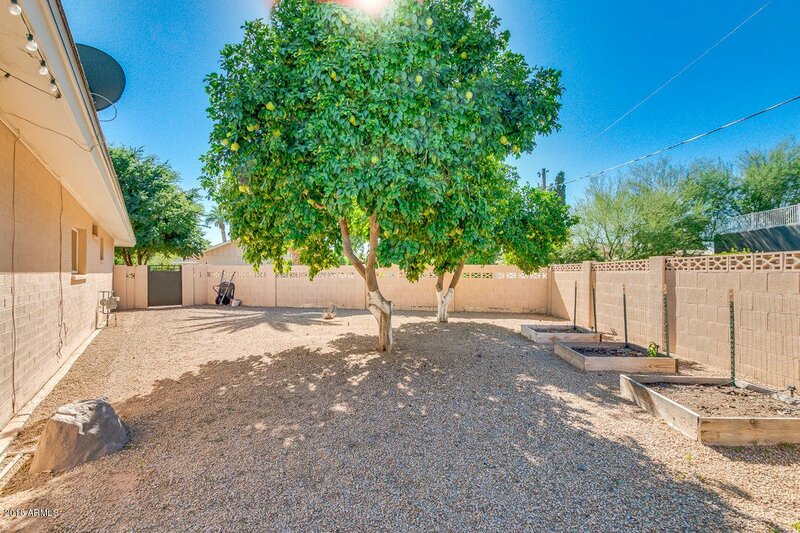 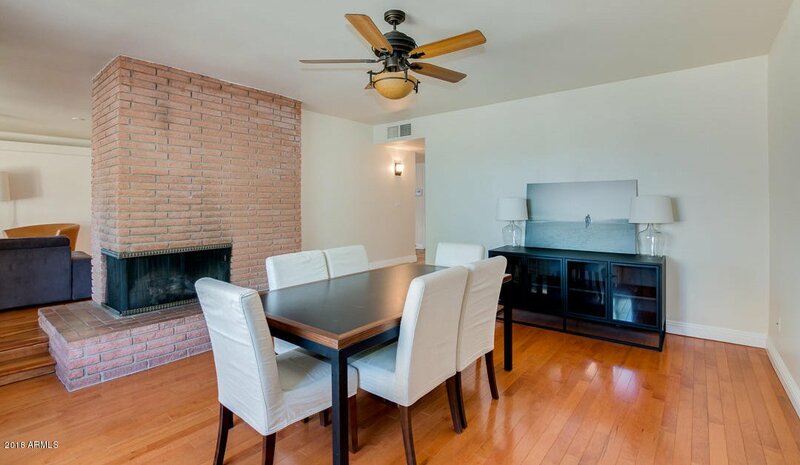 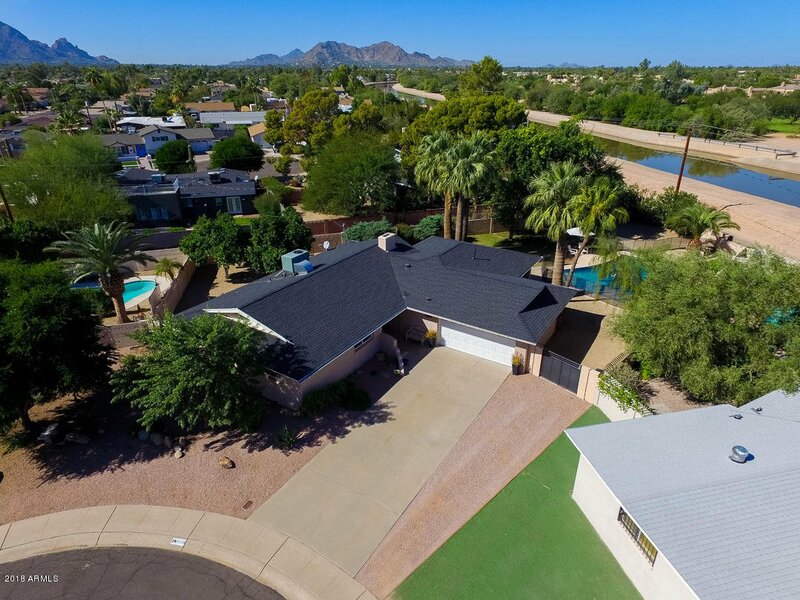 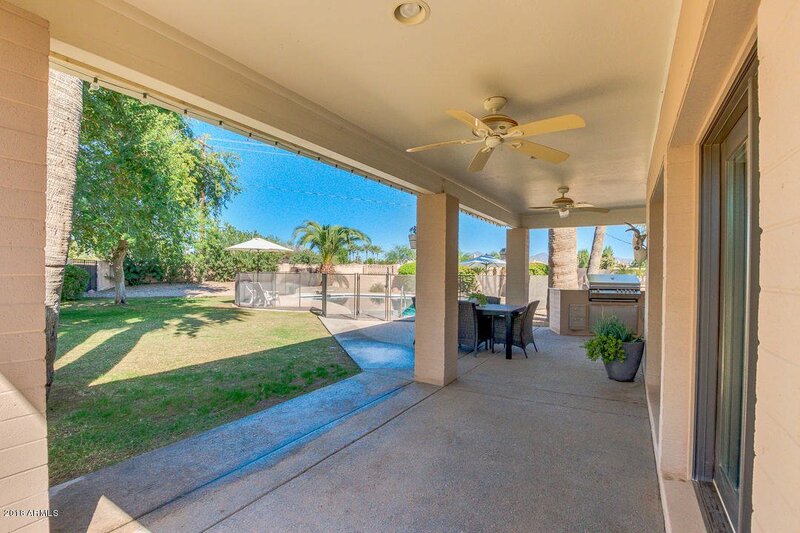 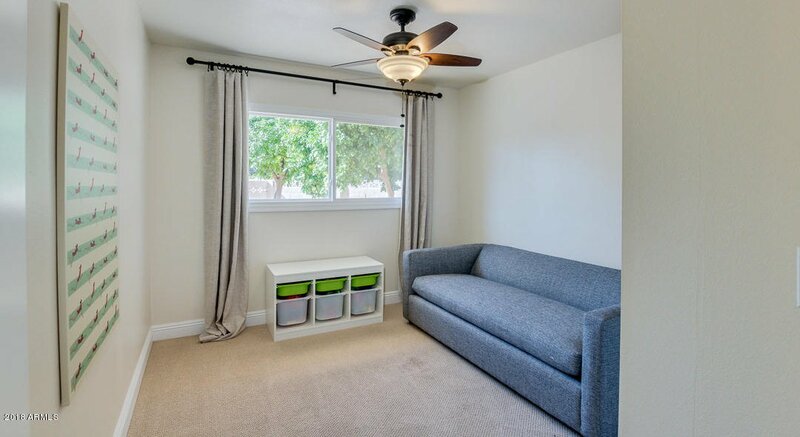 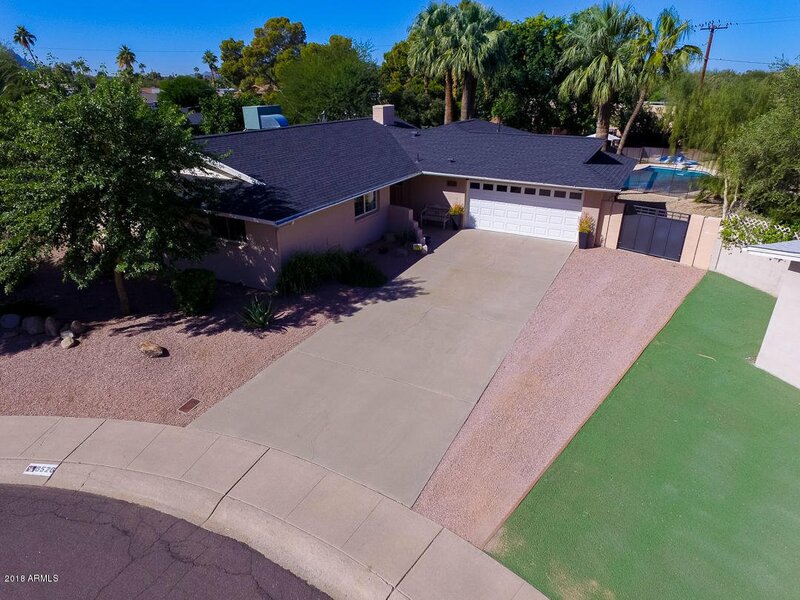 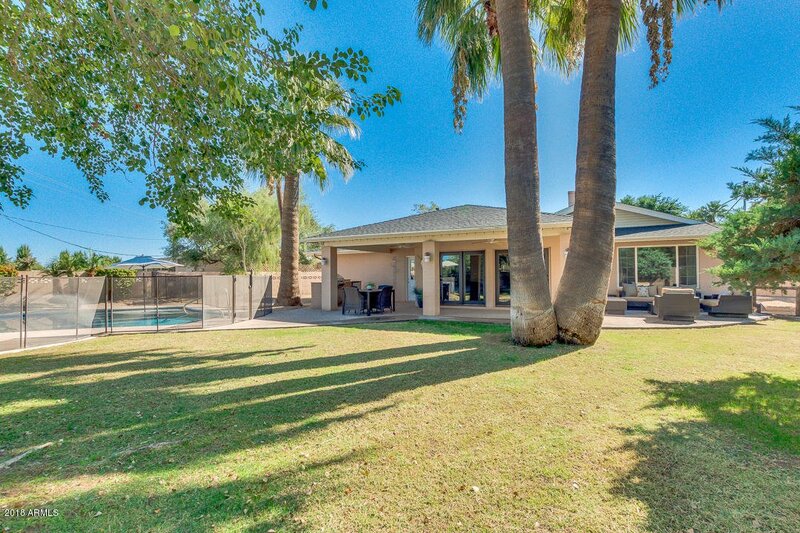 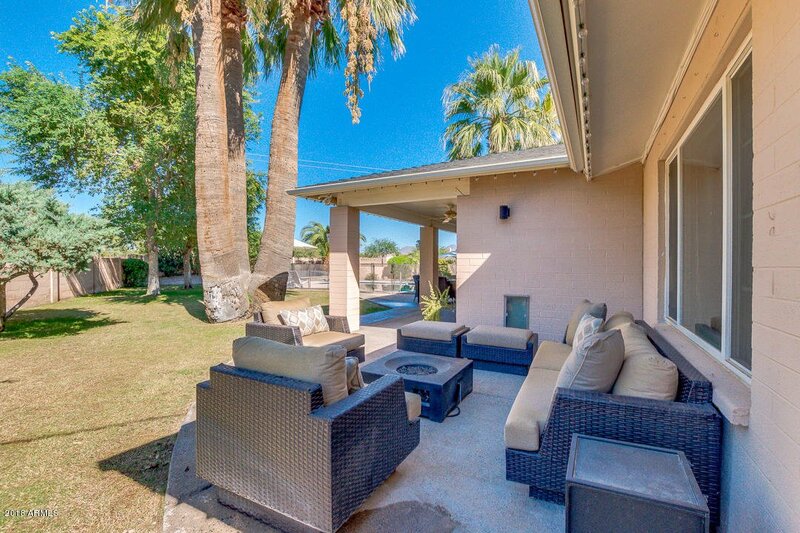 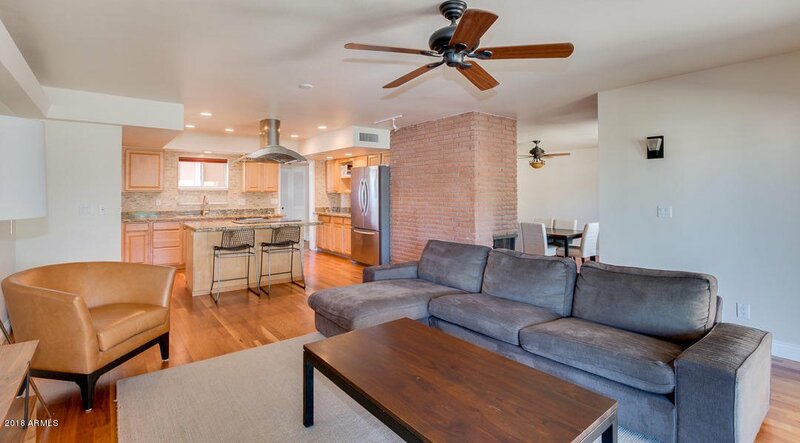 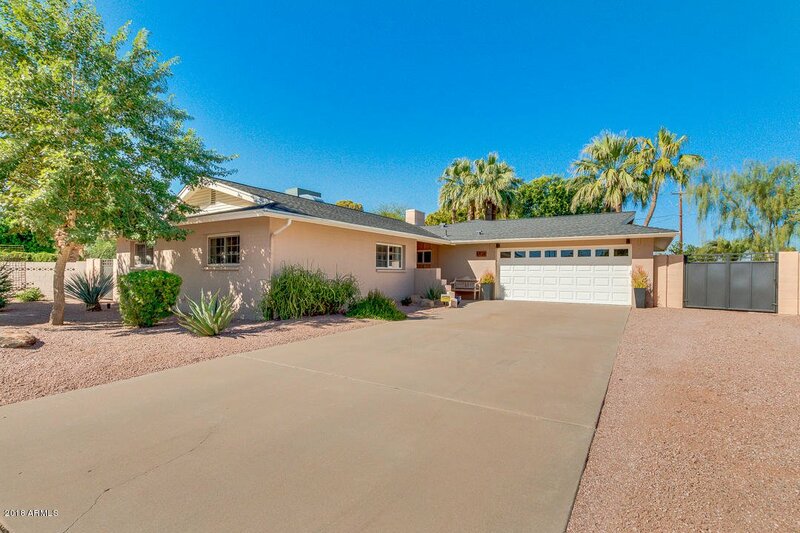 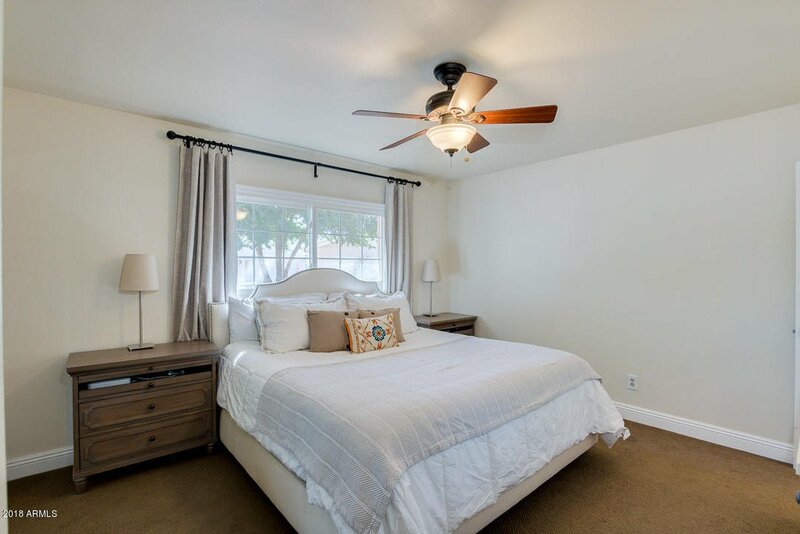 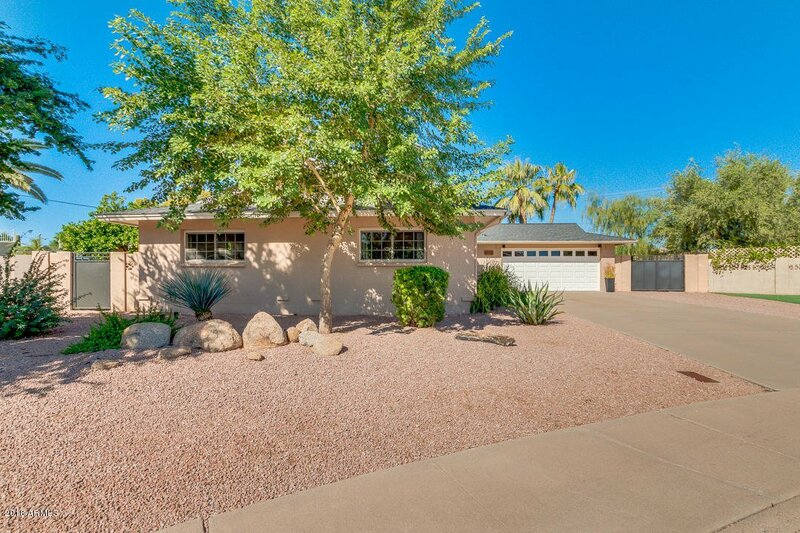 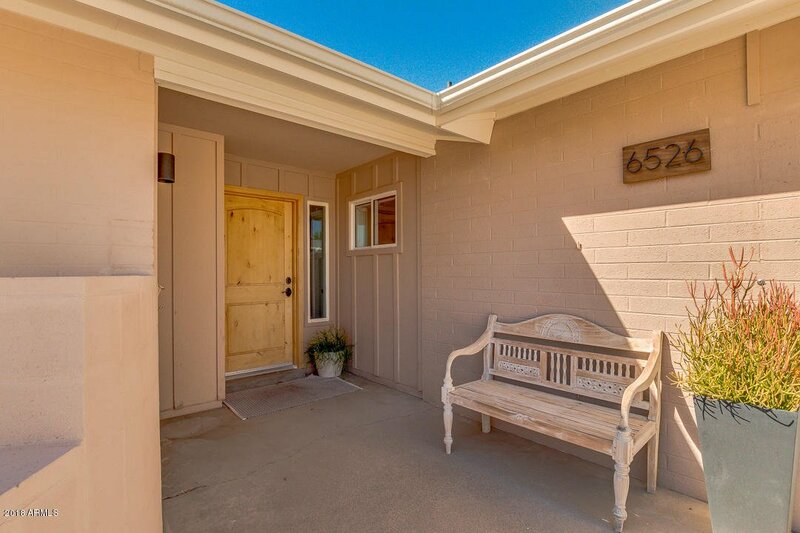 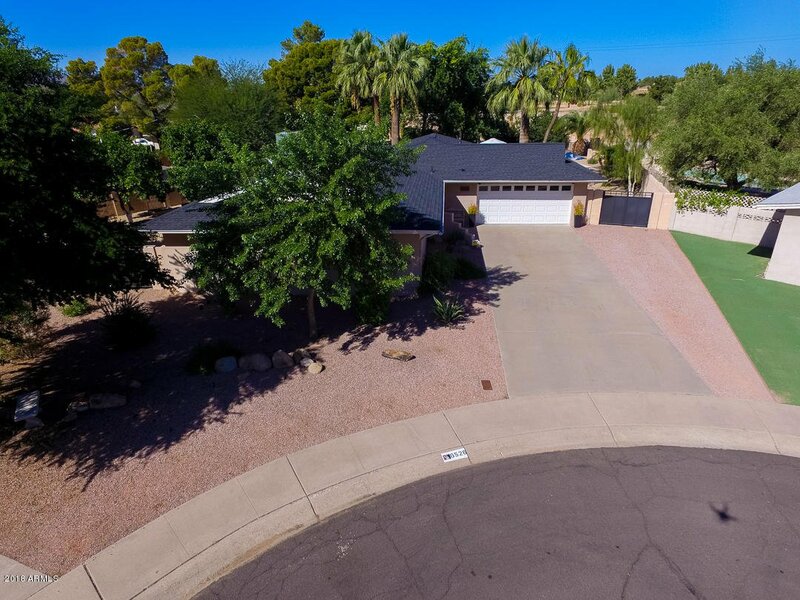 Cozy South Scottsdale home with warm hardwood flooring in all the right places .4 Bed ,2 bath quiet cul-de-sac lot. 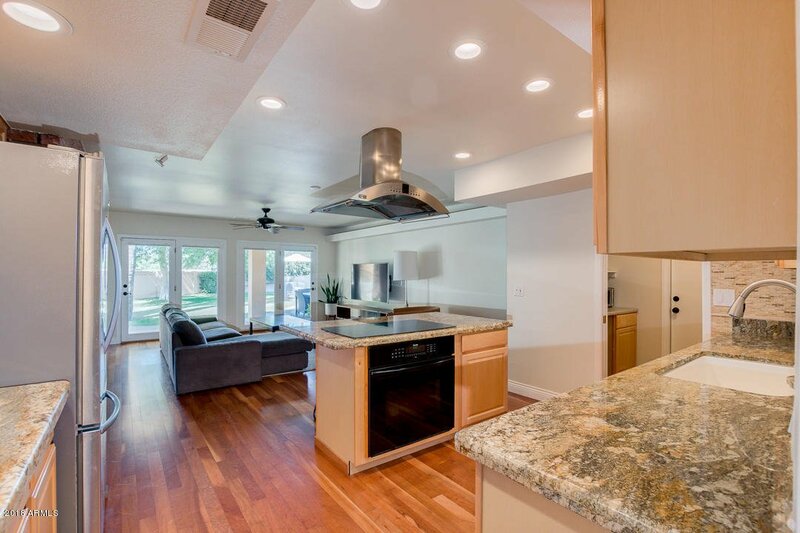 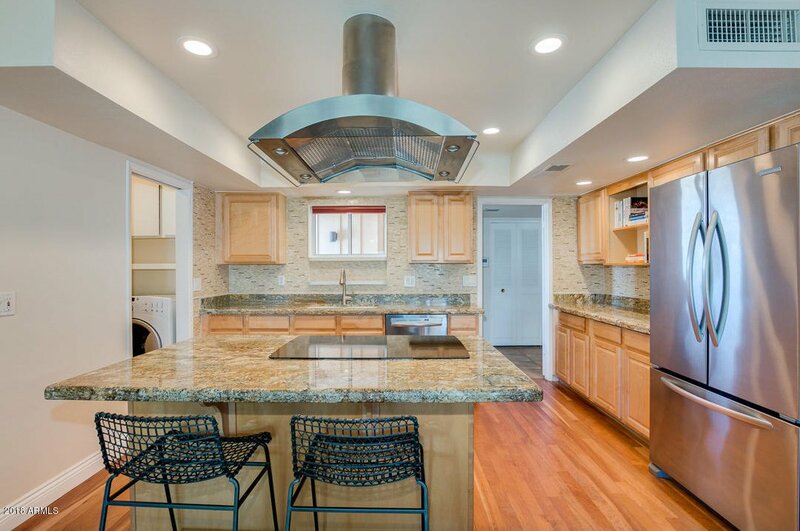 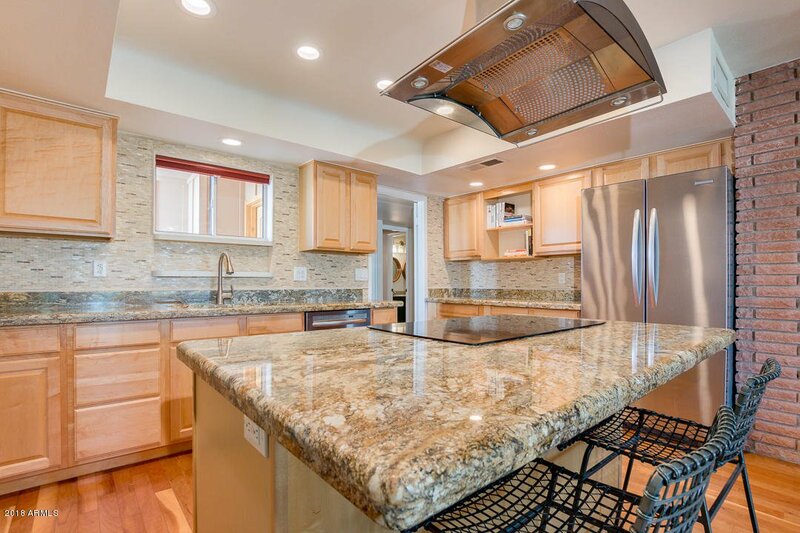 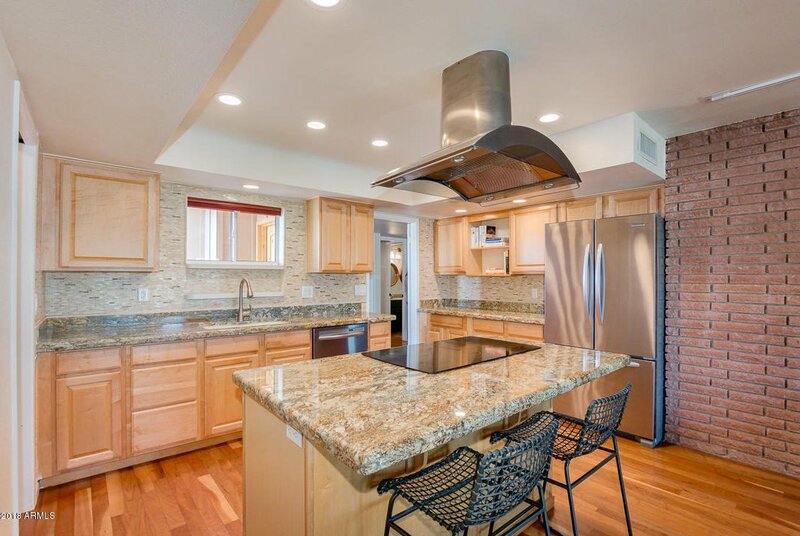 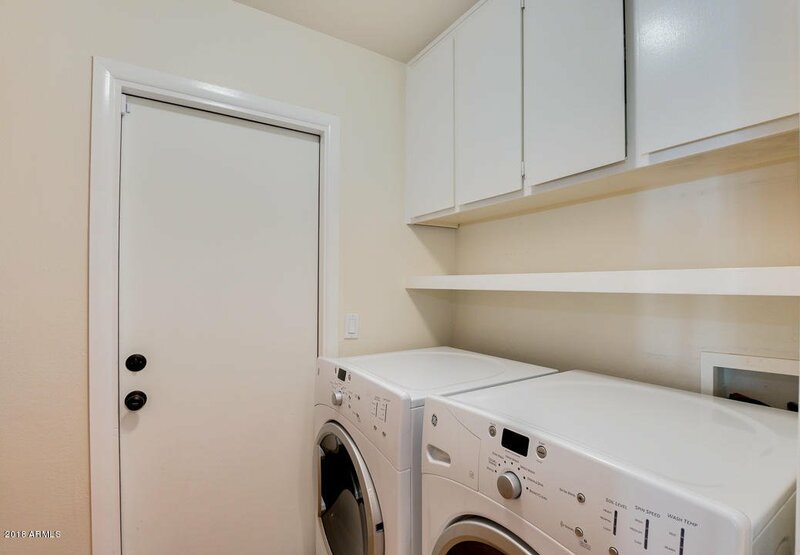 SS appliances ,Granite countertops, Kitchen over looks into the family room! 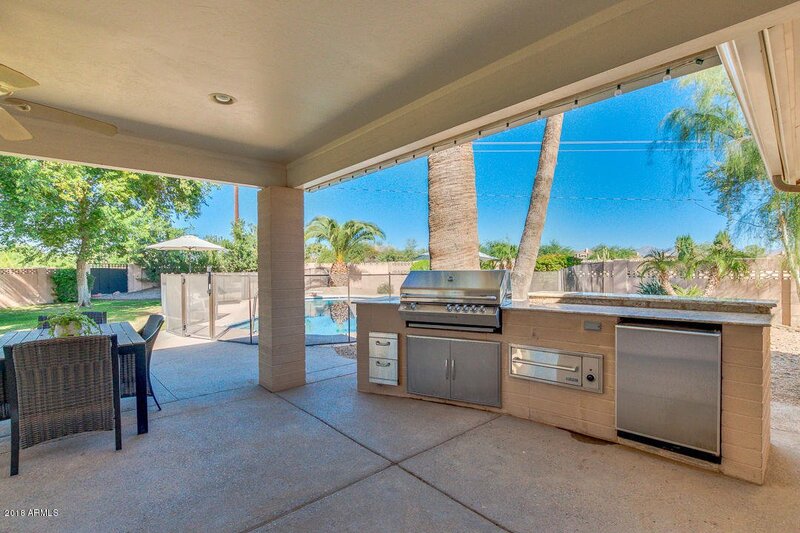 Multiple outdoor areas ,private pool, large covered patio and built in grill for out door entertainment . 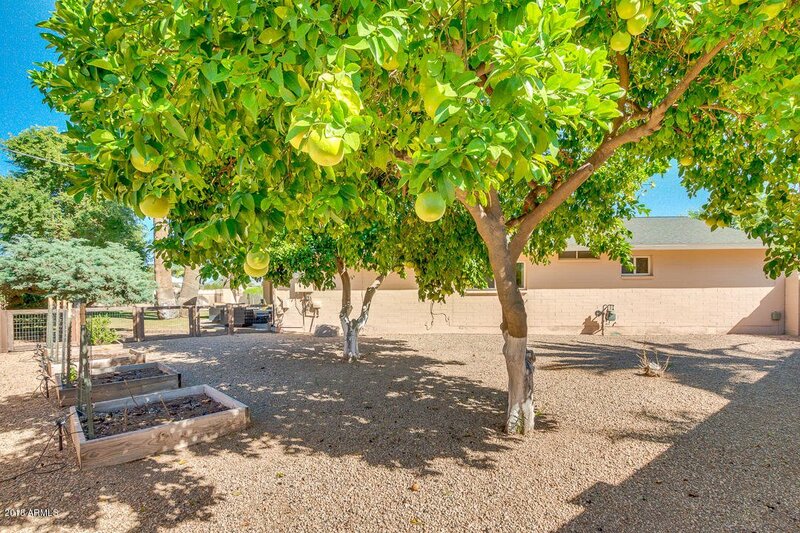 Large side yard for organic garden, beautiful large trees and colorful vegetation . 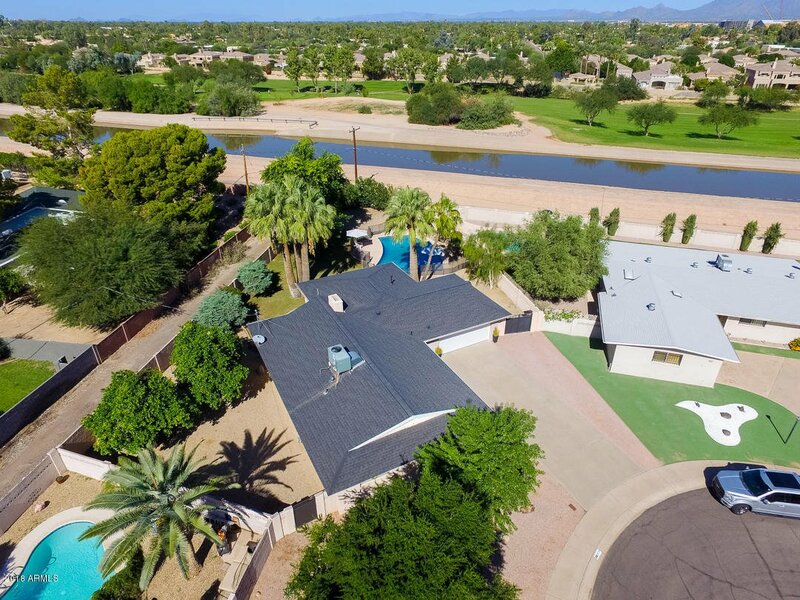 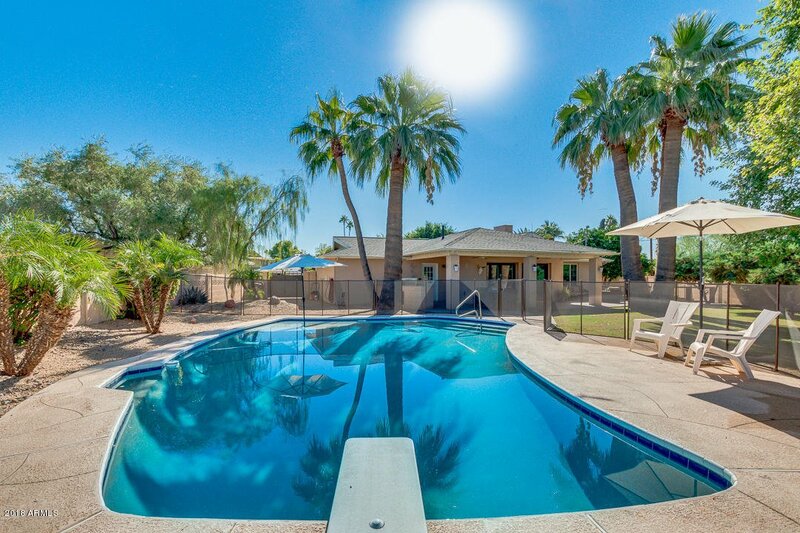 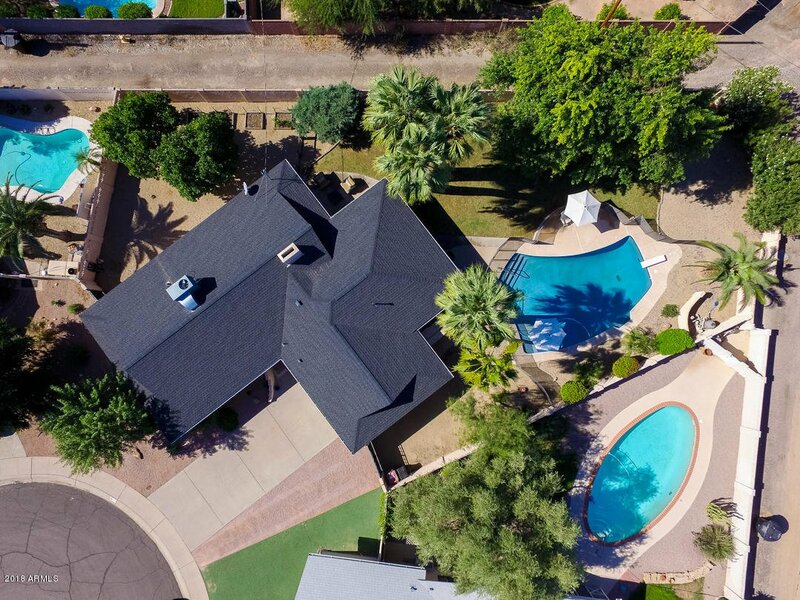 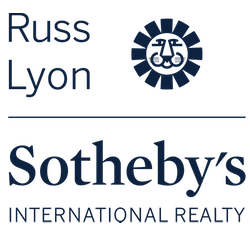 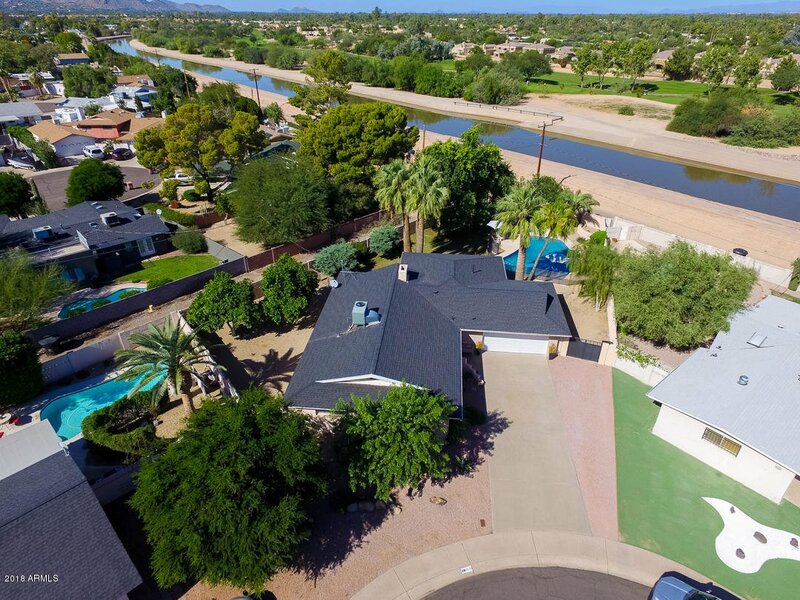 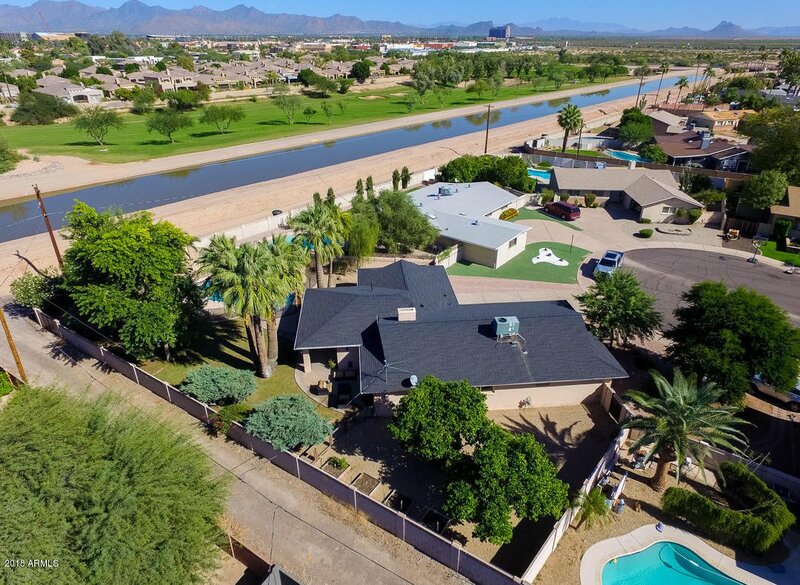 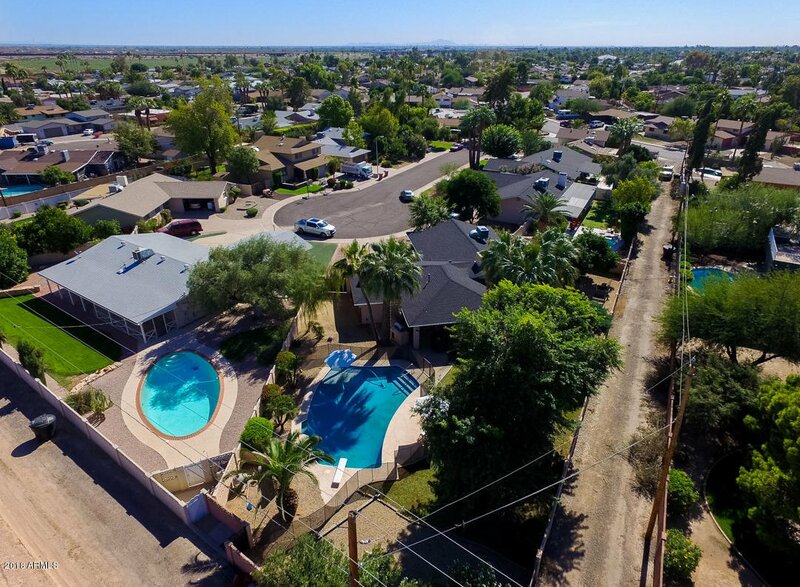 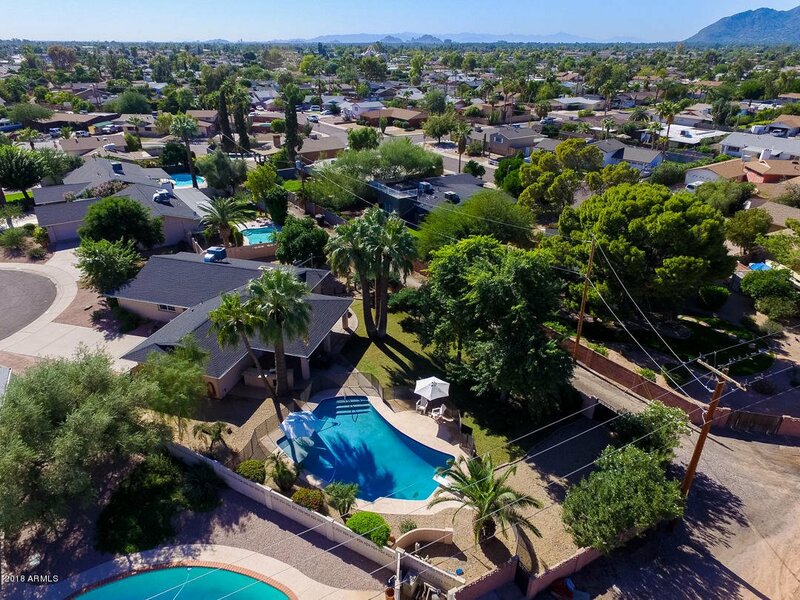 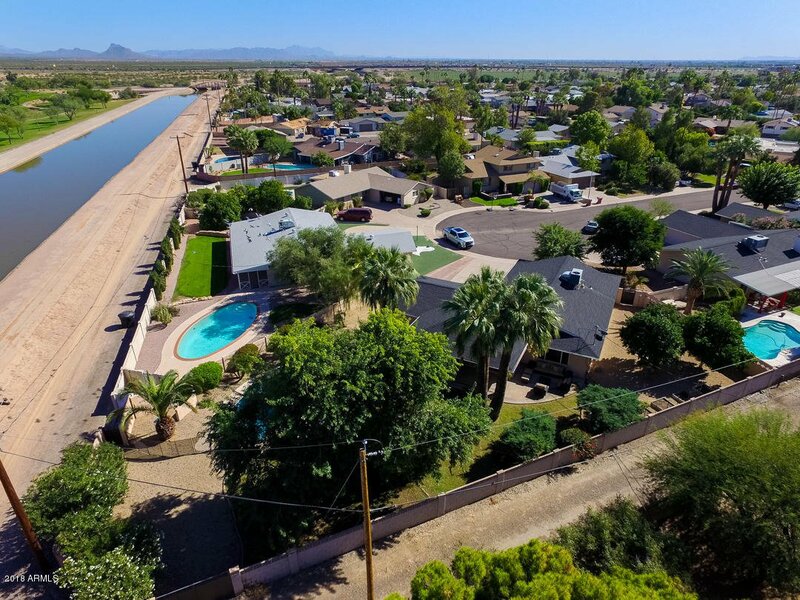 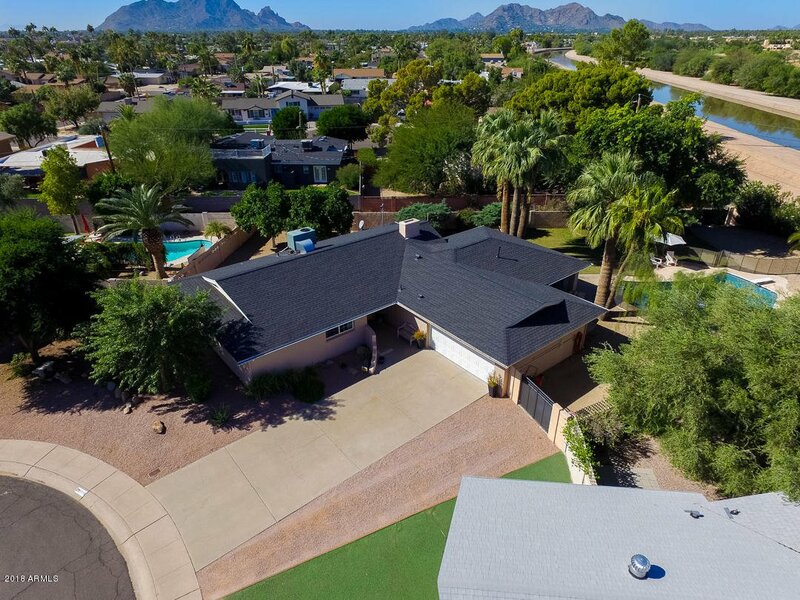 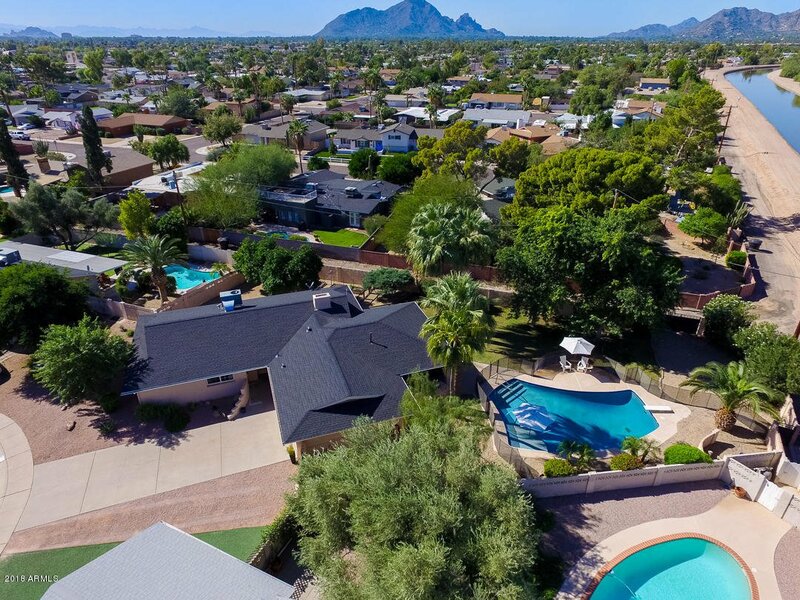 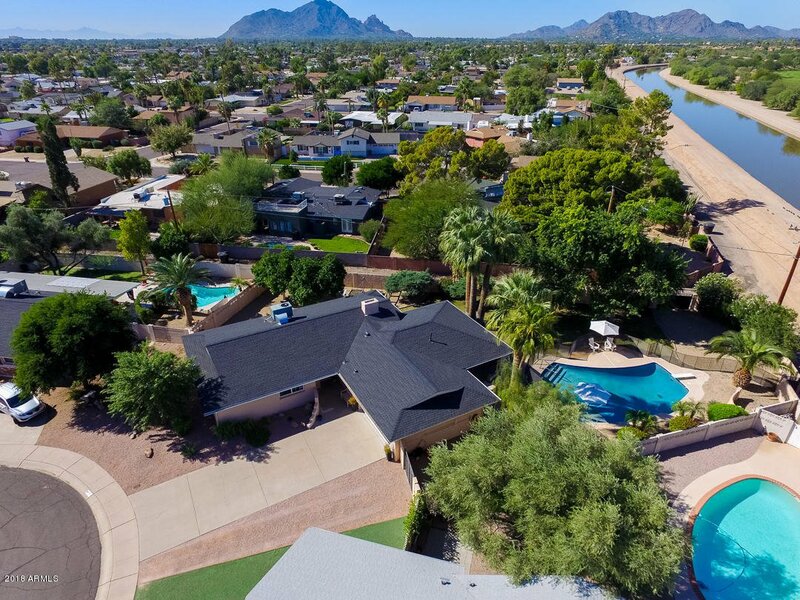 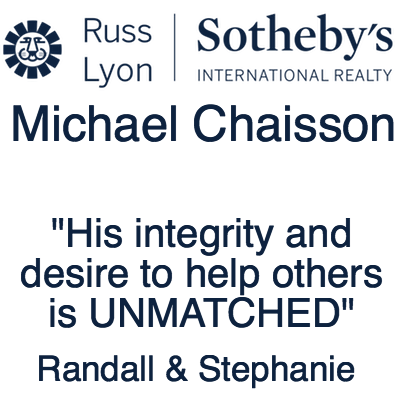 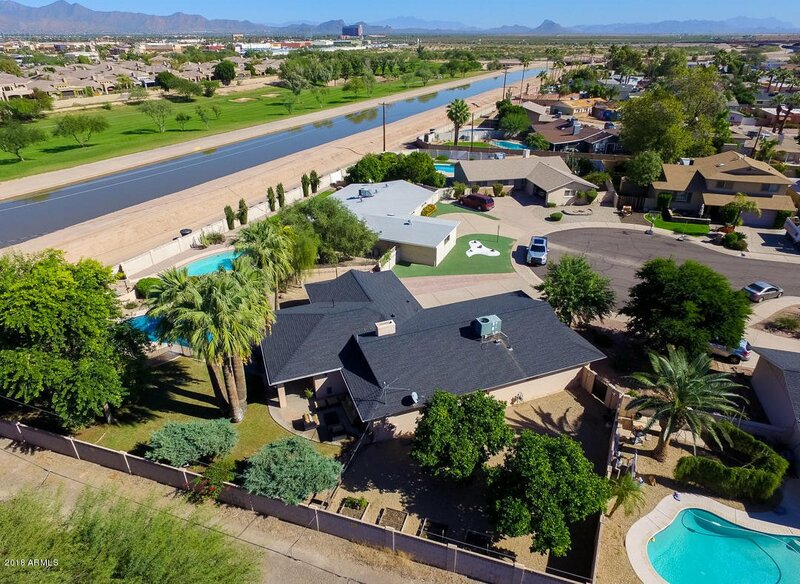 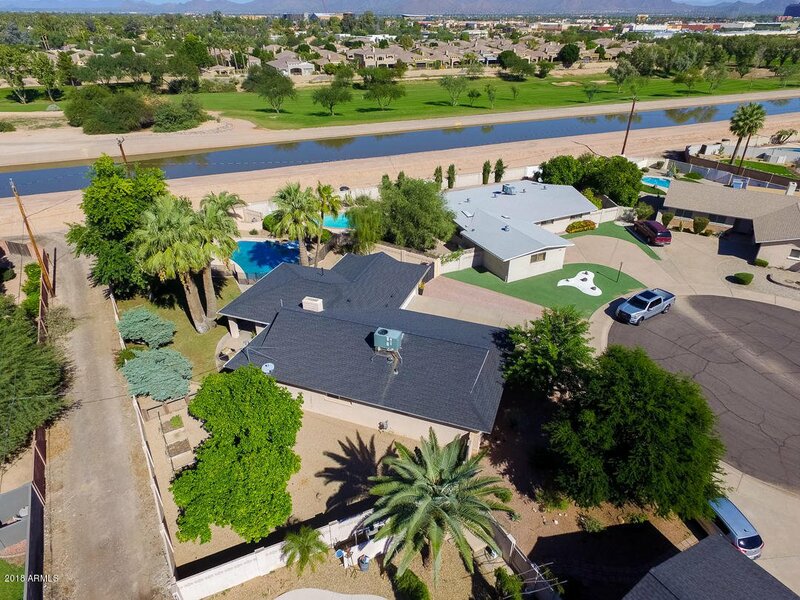 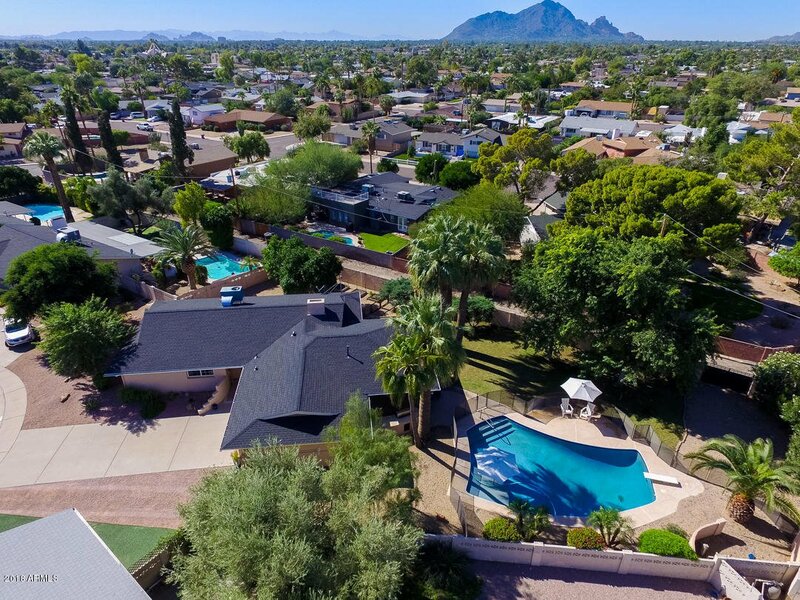 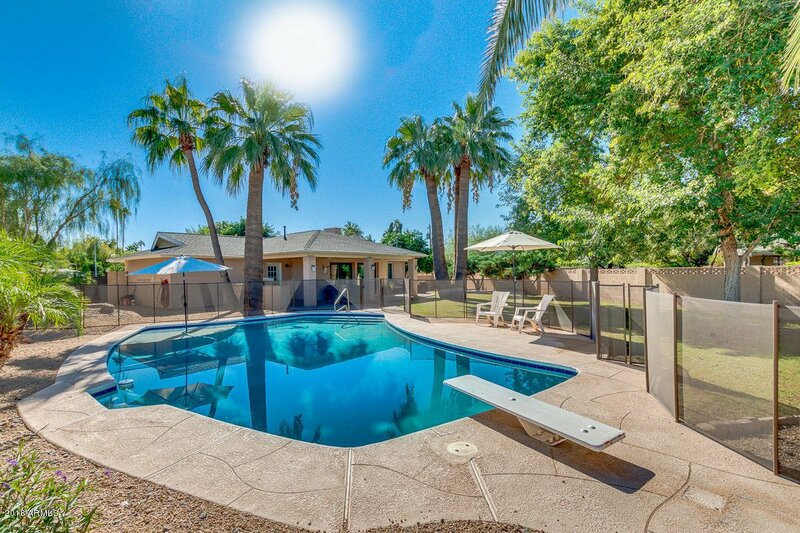 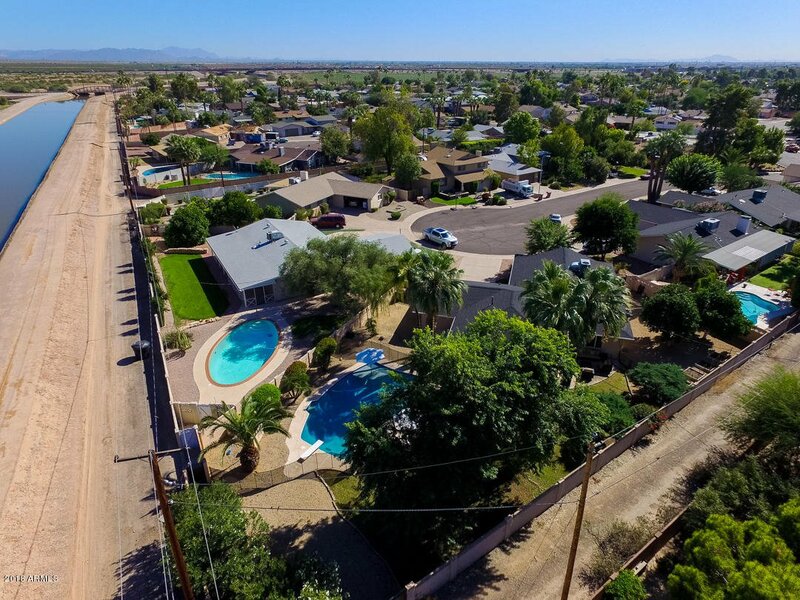 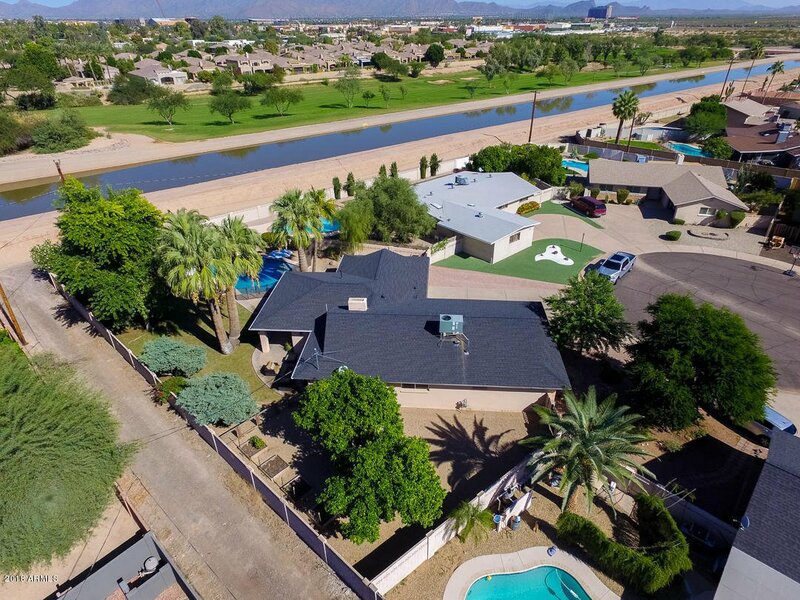 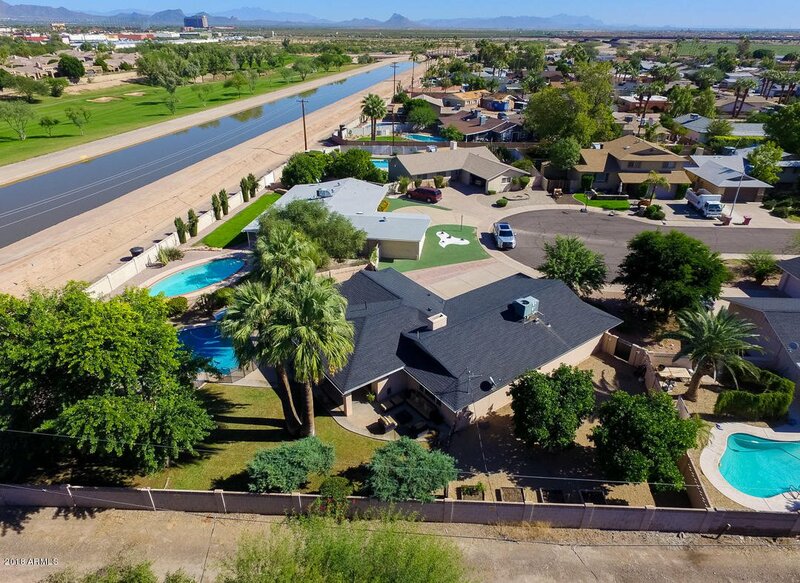 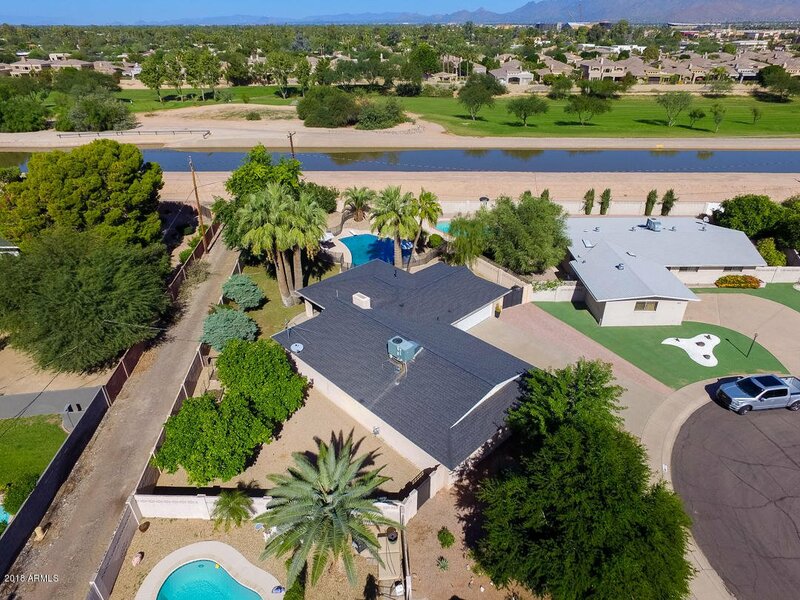 Right in the heart of Scottsdale close to all shopping and Spring Training Stadiums ,restaurants ,casino . 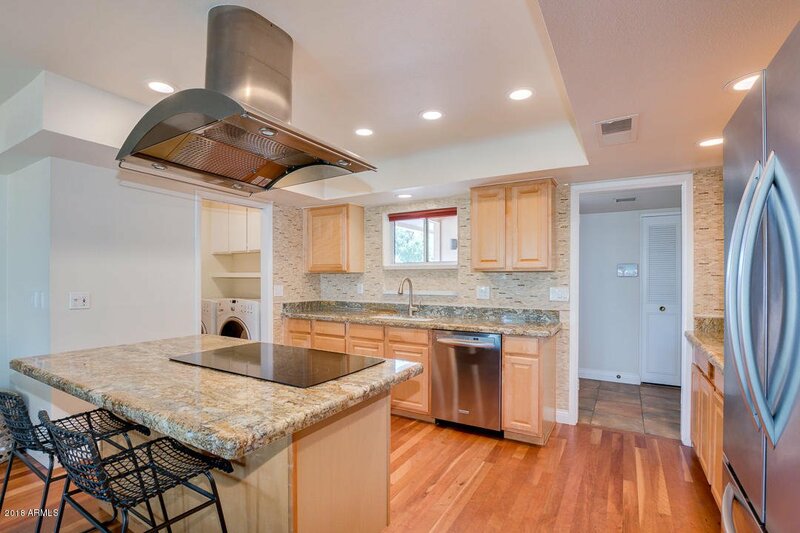 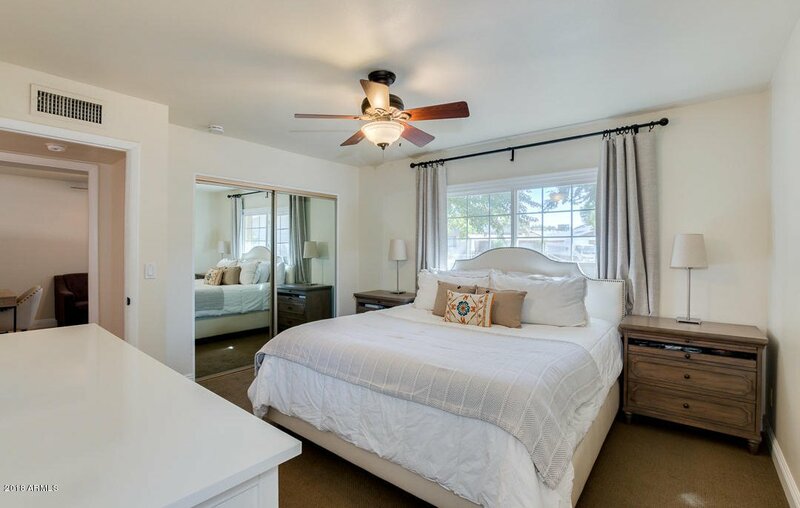 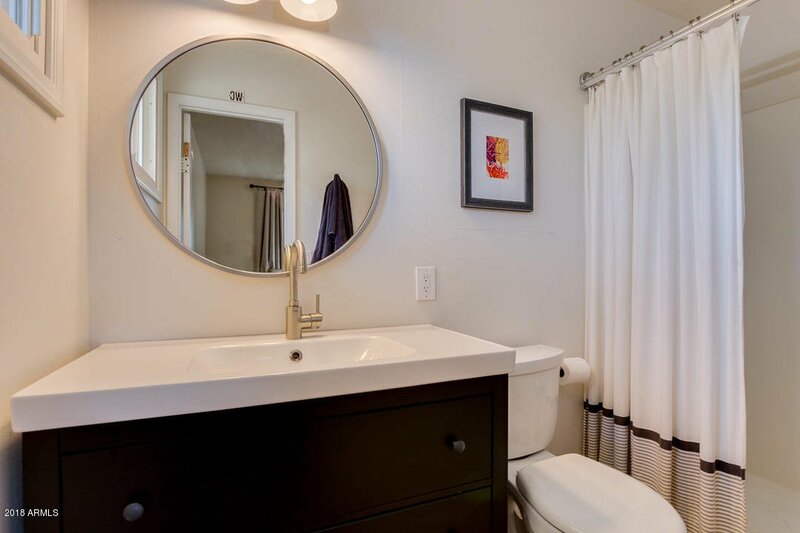 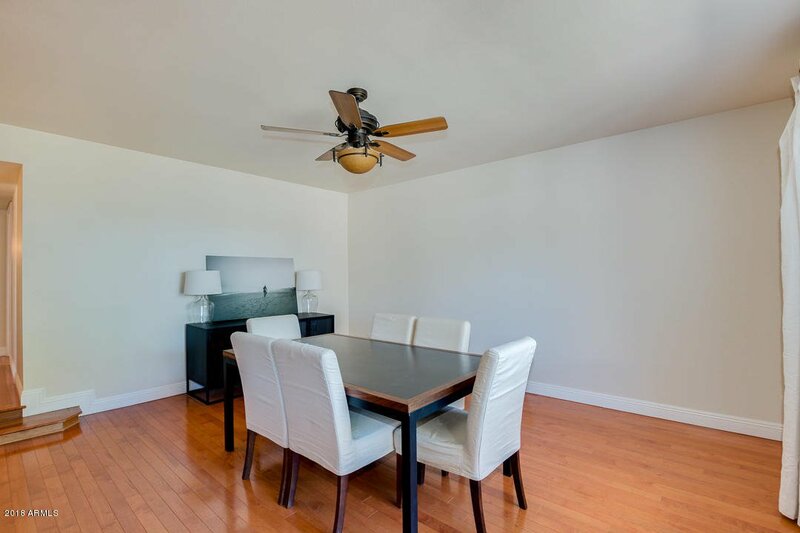 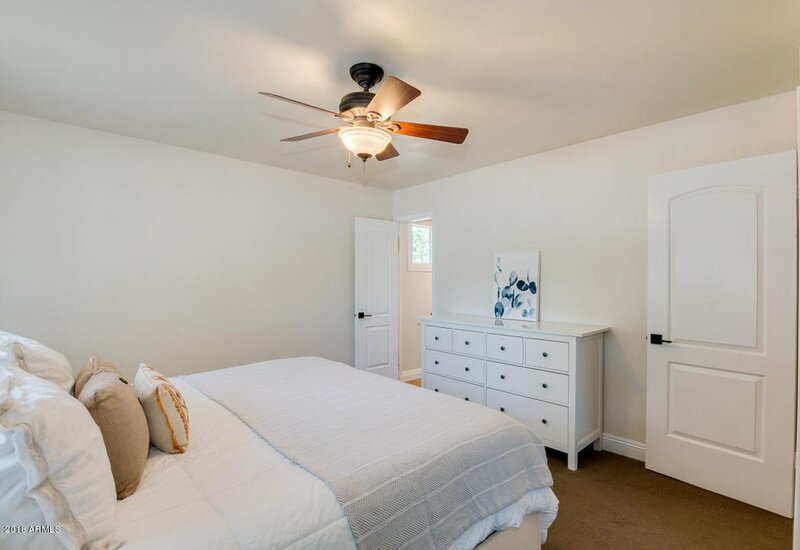 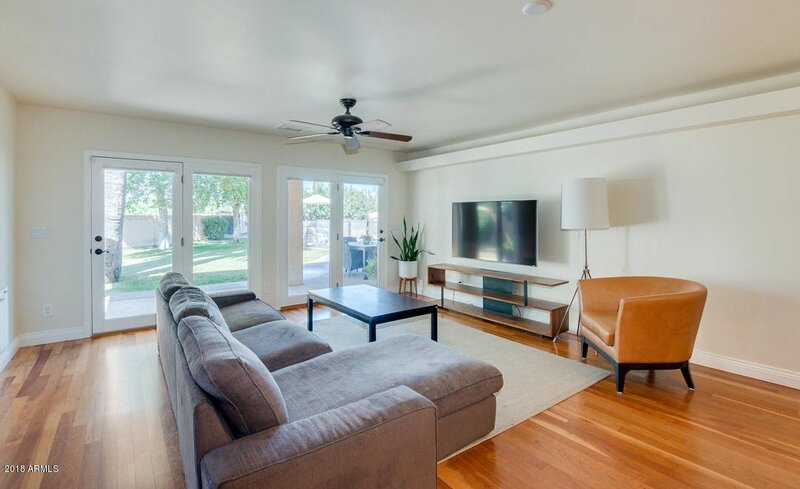 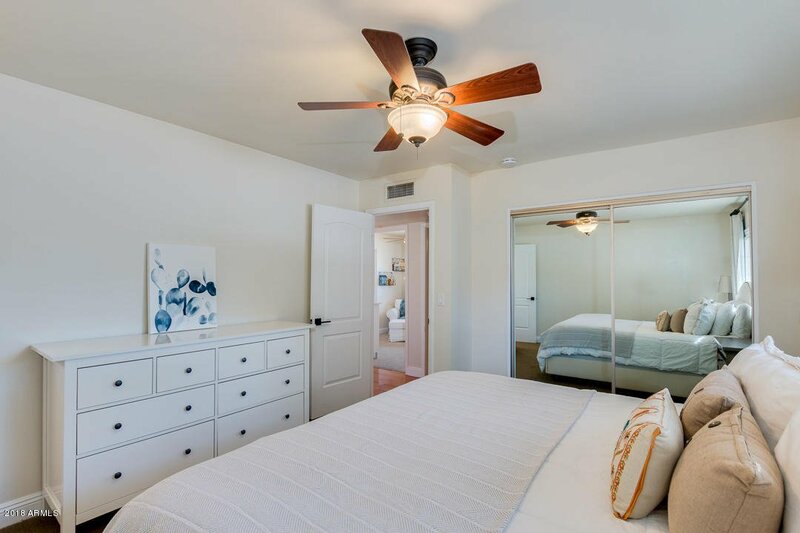 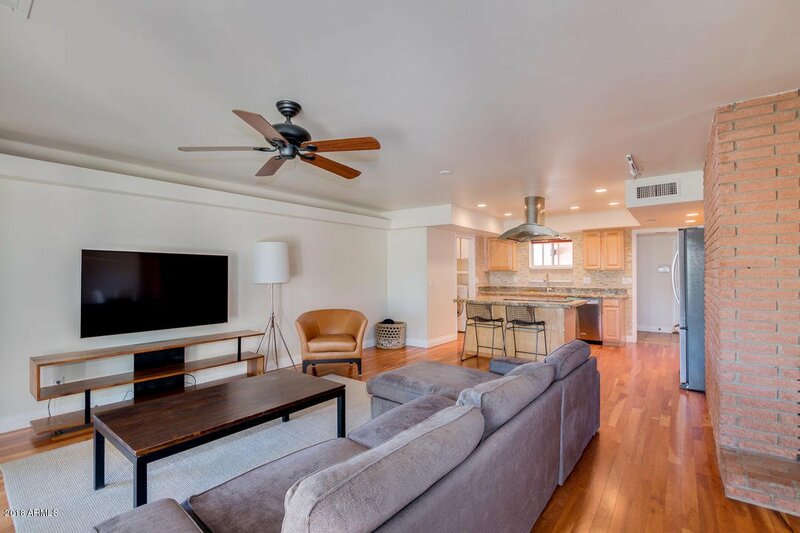 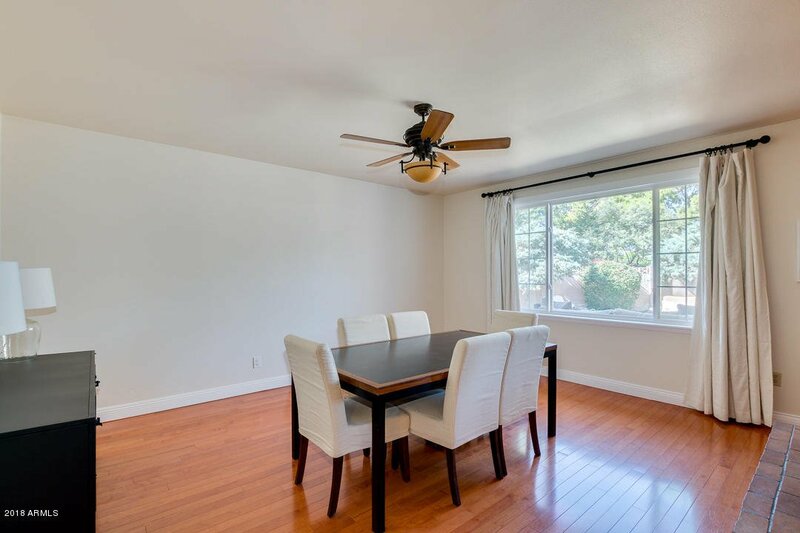 This home has been well loved and shows pride of ownership .